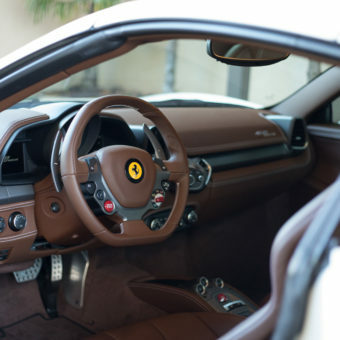 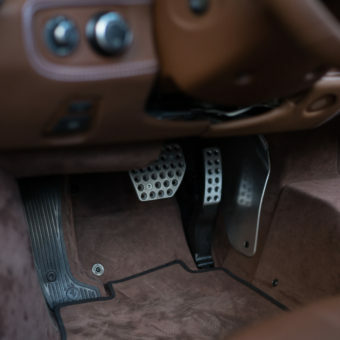 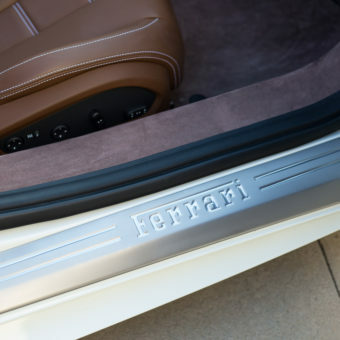 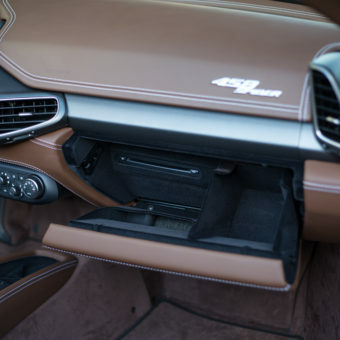 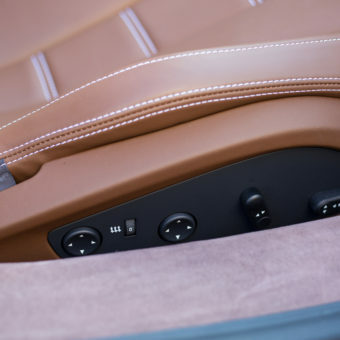 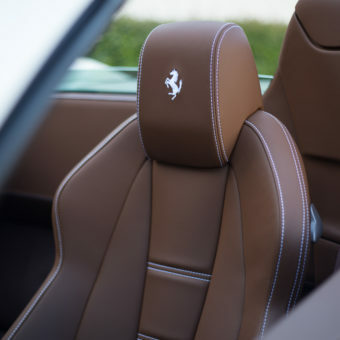 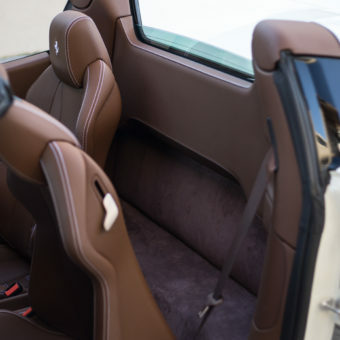 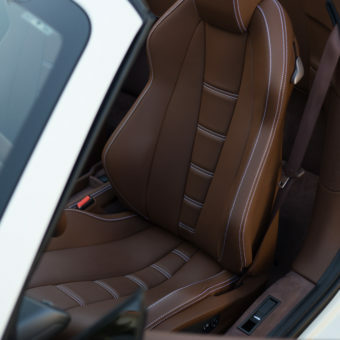 Pristine and extremely well optioned 2014 Ferrari 458 Spider in Bianco Avus over Iroko interior. 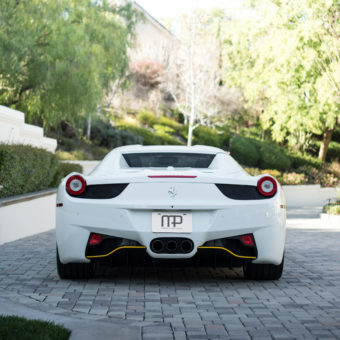 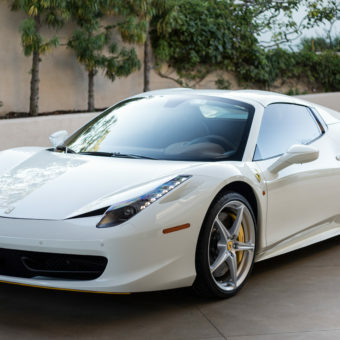 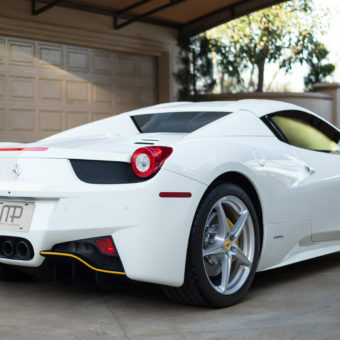 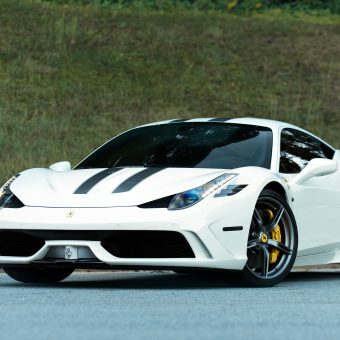 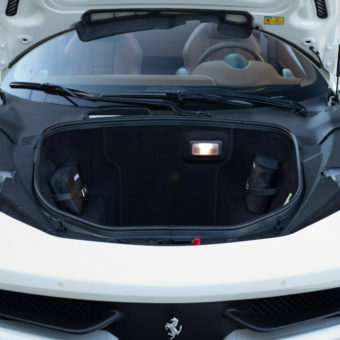 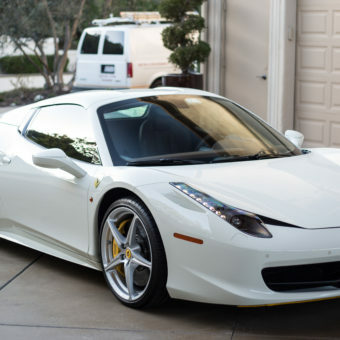 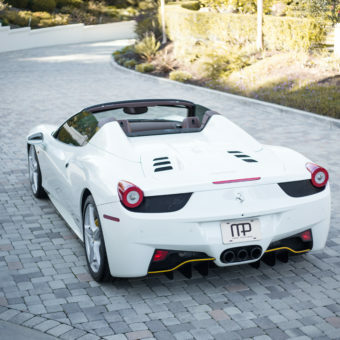 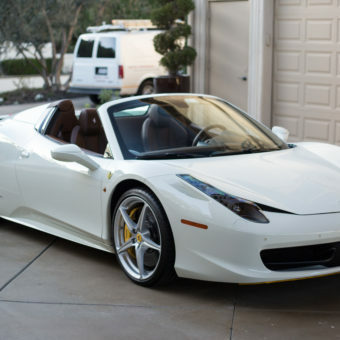 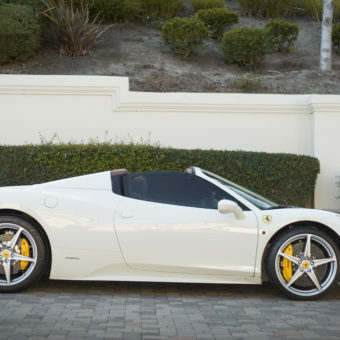 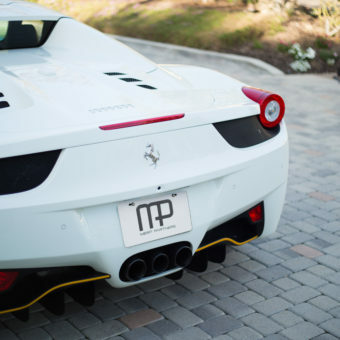 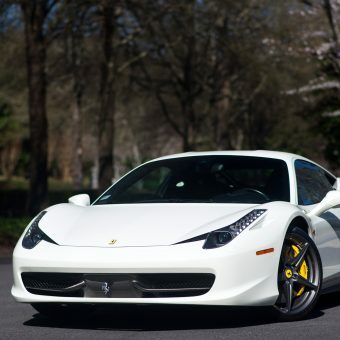 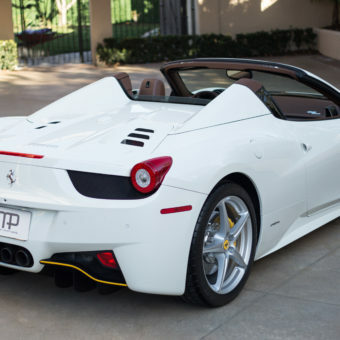 Merit Partners is pleased to offer this pristine and extremely well optioned 2014 Ferrari 458 Spider in Bianco Avus over Iroko interior with 3,500 miles. 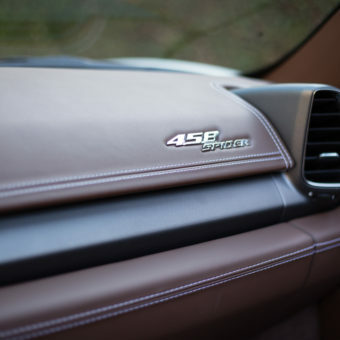 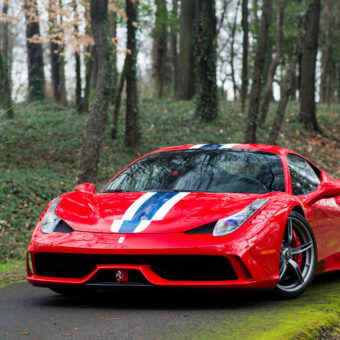 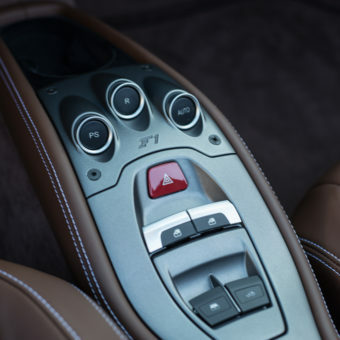 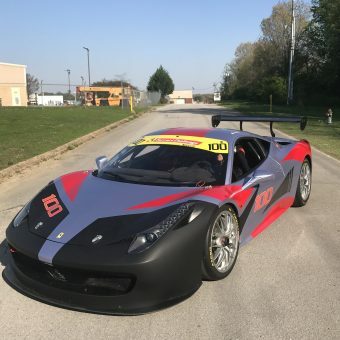 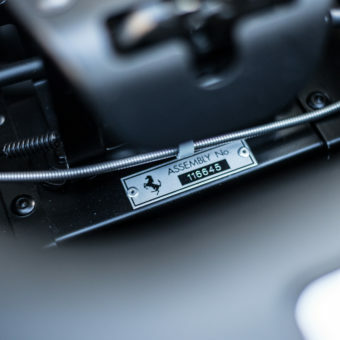 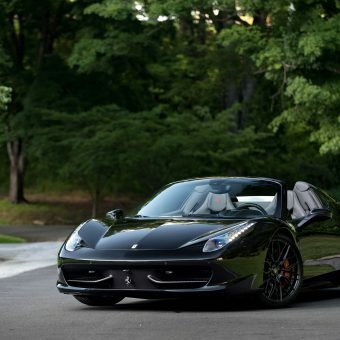 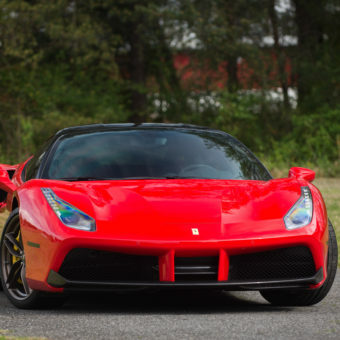 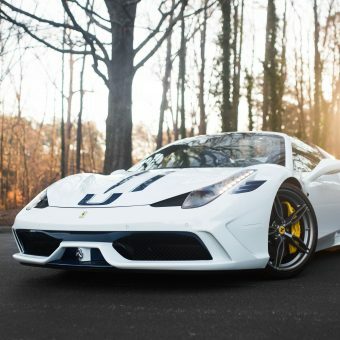 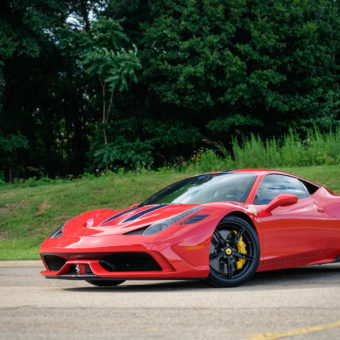 The 458 is powered by a 4.5L V8 engine producing 562 hp and 398 lb-ft of torque through a Rear Wheel Drive system and a Formula 1 inspired 7-Speed Dual Clutch Automatic Transmission. 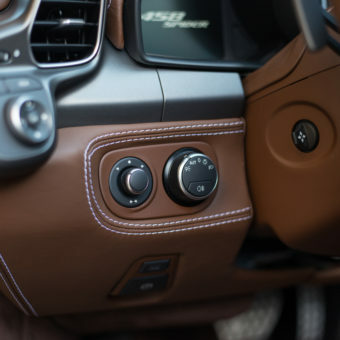 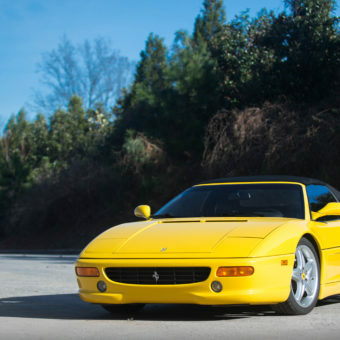 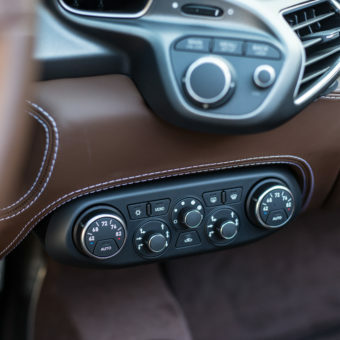 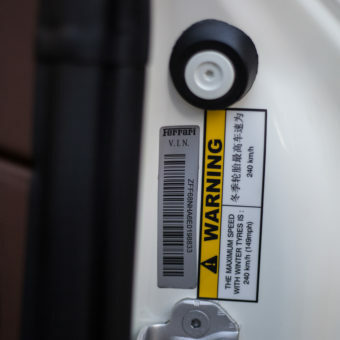 With an original MSRP of over $325,000 this particular example is one of the most highly and carefully optioned vehicles of its kind. 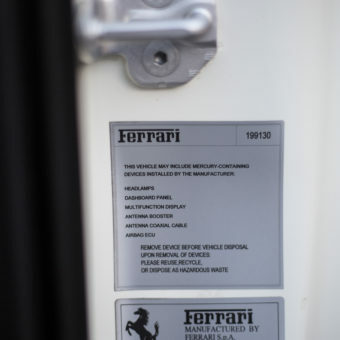 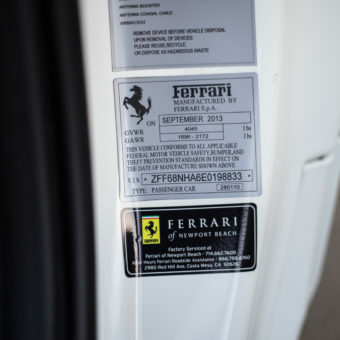 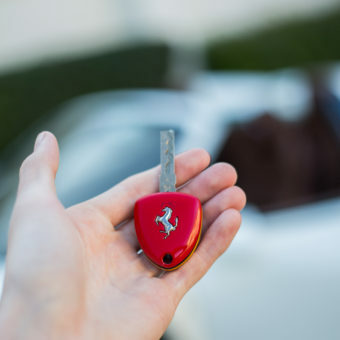 As an added bonus, this vehicle also has the 7 year Ferrari free maintenance plan, of which 4 services remain. 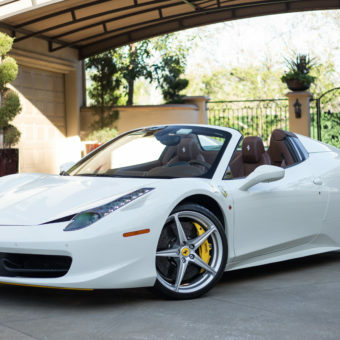 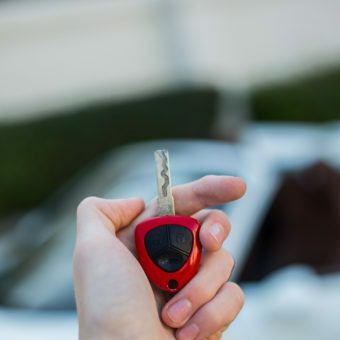 (3 having already been completed) Naturally showing a clean Carfax and requiring nothing, we are offering the vehicle for sale at $267,000.